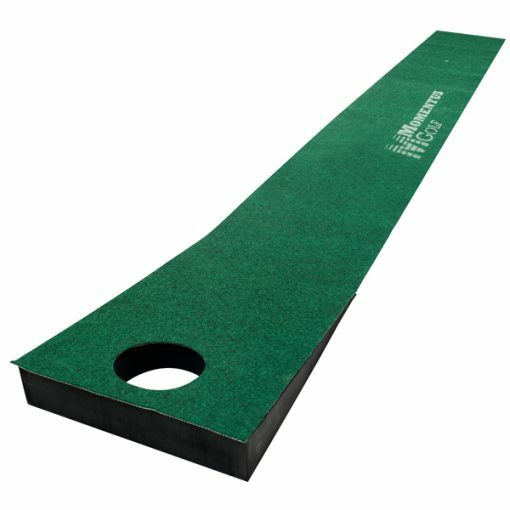 The Inside Down the Line™ Putting Mat is the ideal companion to the Inside Down the Line™ Putting Track. 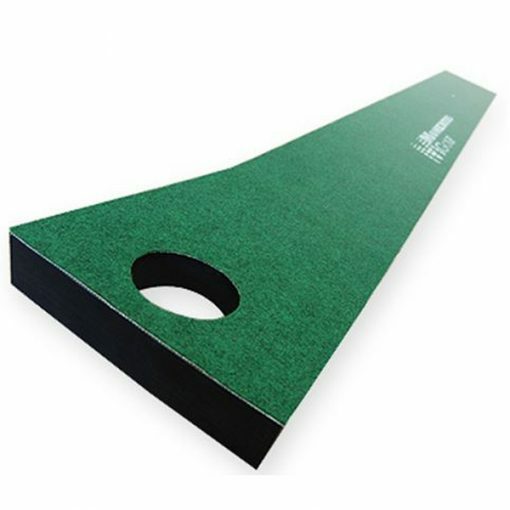 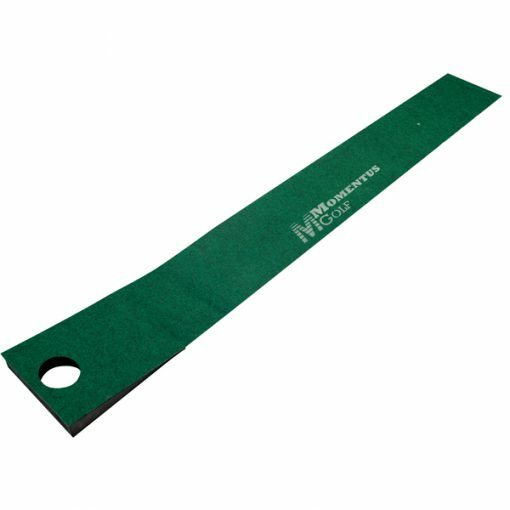 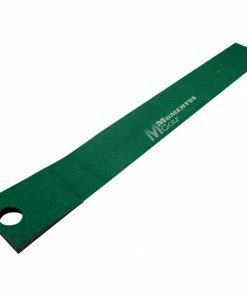 The Inside Down the Line™ Putting Mat measures 11 ½” x 8’ and features a slight incline, which develops firmness of stroke. 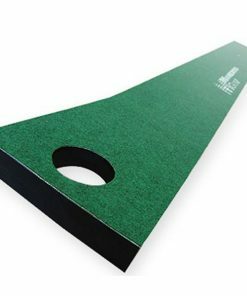 The Inside Down the Line™ Putting Mat also features a marking to ensure perfect ball placement and rolls up easily for quick storage. 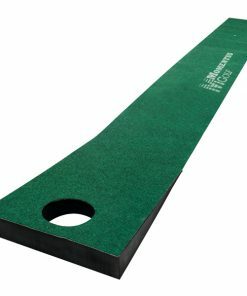 The cup is a standard size to simulate a real cup on the green.